I want to tell you all about a Soap and Glory product which I have only recently come across. The product in question is called The Ultimelt, and is a deep purifying hot cloth cleanser. Most of you will be familiar with the description deep purifying hot cloth cleanser, and will immediately think of Liz Earle, and I really do love that cleanser very much. However, I am also open to trying new products to see what they do for me, and to compare and see what the competition has to offer. The Ultimelt, in my opinion is just as good as the Liz Earle Cleanse and Polish, albeit without the price tag. 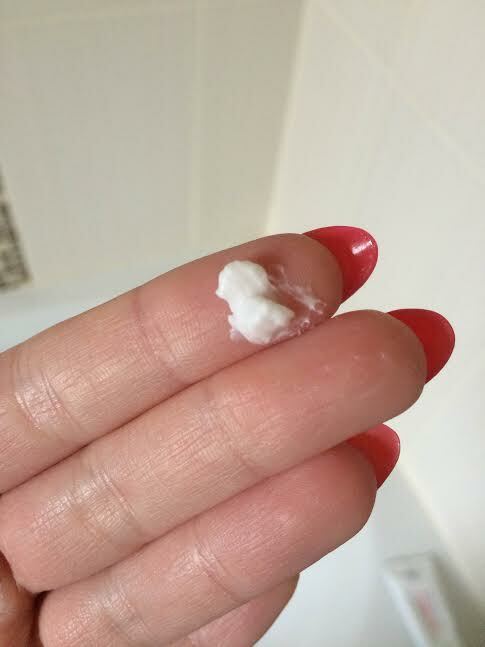 I was pleasantly surprised by how good the Soap and Glory cleanser was in comparison, the texture of the product looked exactly the same and felt really smooth and creamy. The smell of the Soap and Glory cleanser was just as lovely as the Liz Earle Cleanse and Polish, but it has its own signature smell which in a way reminded me of aromatherapy oils which I found to be very relaxing. On the packaging of the product it advises to use a grape sized portion and to massage into the skin, and this is the perfect amount to use. 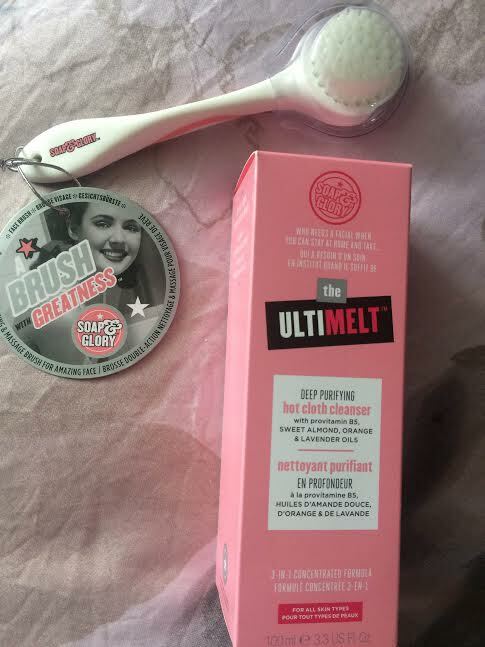 After initially rubbing the product into my skin, I actually took the Soap and Glory Face Brush (£6.50) and used this to massage the cleanser into my skin that little bit more whilst getting the circulation in my face going. I then used a muslin cloth (which also comes with the cleanser when you purchase it) to remove the cleanser from my face. After, my face felt really smooth and just looked so fresh and clean! I really believe that The Ultimelt is just as good as the Liz Earle Cleanser; it does exactly the same job and is just as effective, but is a more reasonably priced version. When I purchased this, it was on offer at Boots and only cost me £6.66, but normally is priced at £10. Let me know if you have ever tried this, and your thoughts! I really love the sound of that brush, sounds like a fab tool for a light exfoliation whilst cleansing. I'm using Emma Hardie cleansing balm at the moment which is great, but definitely going to pick up this brush!